Dance is offered as part of the curriculum for boys and girls in Forms 1-3, helping them to develop spatial awareness, coordination, fluidity of movement, musicality and imagination. 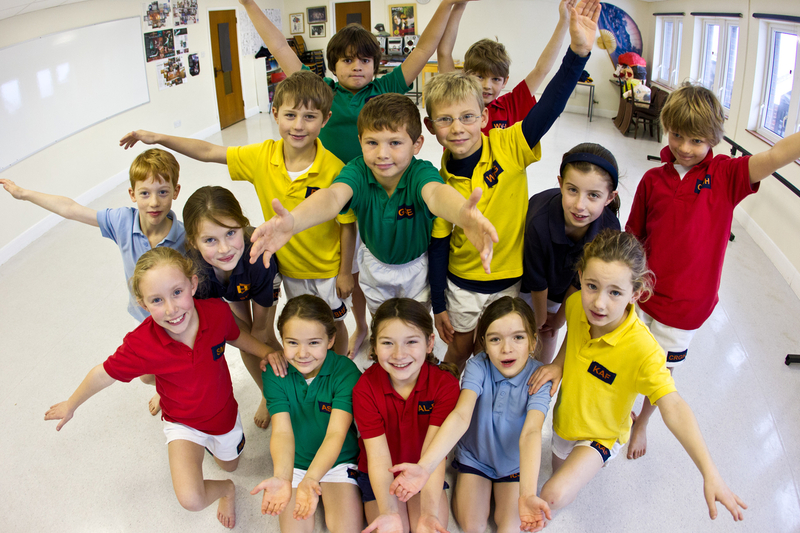 The children participate in workshops on specific dance styles and optional classes in ‘Cecchetti’ Ballet, Tap, Modern and Street Jazz run after school. The boys’ classes address strong physical challenges, whilst focusing on developing precision of movement. The girls’ classes focus on developing grace, poise and elegance. Masterclasses are offered by professional dancers to enable the children to gain an understanding of dance in a wider context. 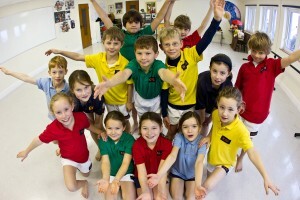 The pupils are prepared for exams following the ‘Cecchetti’ Ballet syllabus and take ISTD examinations. Extra lessons and activities start this week - Learning Support, Music, Dance, LAMDA, Priority Time, after school activities etc.